Denton’s Historic Downtown continues to be a part of our community. The Denton Main Street Program through the combined efforts of public/private partnerships preserves and markets the downtown area as a community treasure, focusing on historic preservation, continuing reinvestment and developing heritage tourism. 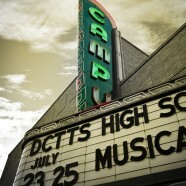 The Campus Theatre was built in 1949 in the popular art deco style. The theater was a popu-lar gathering place for university students. The Campus Theatre hosted the world premier of Bonnie and Clyde, with Warren Beatty in attendance. 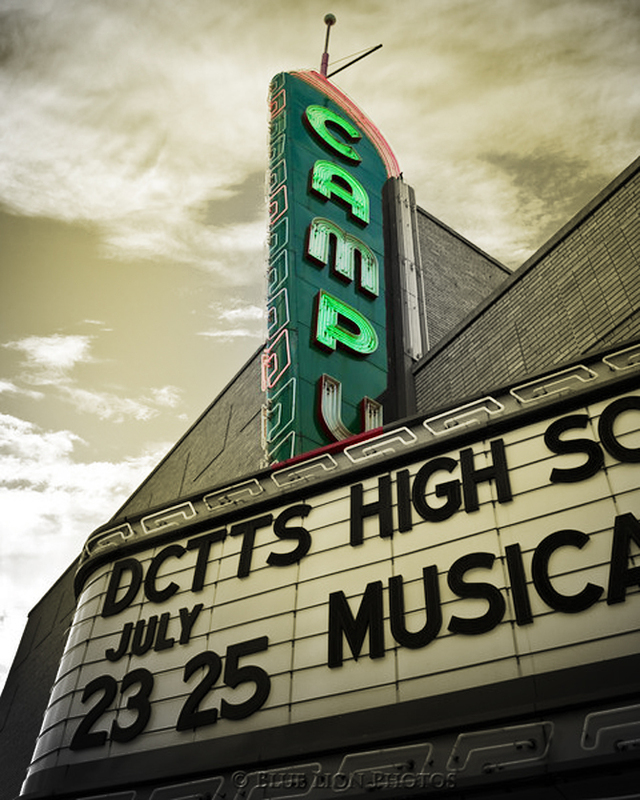 It showed its last film in 1989 and sat empty until 1994 when the Greater Denton Arts Council purchased it and mounted a campaign to restore the building and open it as a live performance venue. Over $1.8 million was raised and the building was restored to its original splendor. Texas Woman’s University art students until 2000. As “big box” hardware stores became increasingly popular, the great-granddaughter of Mr. Evers made the decision to close the store and lease it to another business. 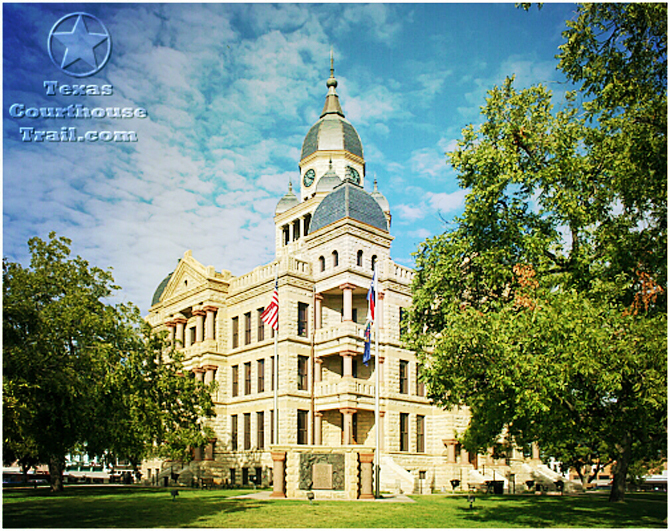 The Courthouse was built between 1895 and 1897, using locally quarried limestone, gray sandstone from Mineral Wells, and Burnet County red granite for the columns. The Courthouse contains the county commissioners’ and county judge’s offices, and the award-winning Denton County Courthouse-on-the-Square Museum. The Wright Opera House, was the elite showcase of Denton. 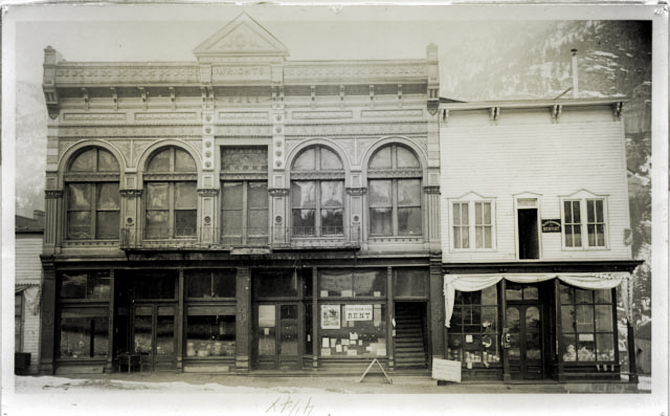 Built from the bricks from the condemned 1870s Courthouse, the Wright Opera House operated until 1910. The building now houses Recycled Books, Records and CDs and seven luxury apartments on the second and third floors. Together we can preserve Denton’s great history and promote its bright future. Denton Main Street Association strives to maintain Denton’s downtown area as the focus of the community where history is preserved, businesses thrive, and citizens and visitors dine, shop, live, and enjoy the arts and entertainment.